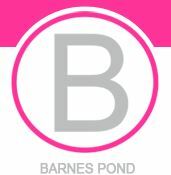 We are a local company based in a beautiful place called Barnes !!! We are proud of where we come from and like to look after the people that live in and around our area. We offer a friendly honest service as word of mouth is key to our business.